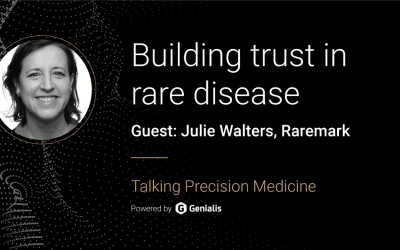 Welcome to Talking Precision Medicine podcast. 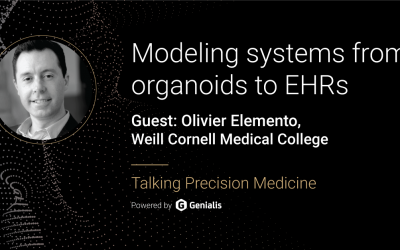 In this series, we sit down with experts in the application of AI and big data analytics in the drug discovery space. Our guests are innovators, business decision makers and thought leaders at the intersection of data and therapeutics. 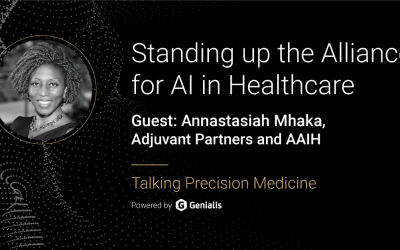 We discuss the promise, practice, challenges, and myths of AI in precision medicine. This show is brought to you by Genialis, and Rafael, our CEO, is your host. Genialis is focused on data integration and predictive modeling in precision medicine. We help accelerate the discovery and de-risk the development of novel therapeutics. From heterogeneous data and diverse information stores, we predict with confidence drug targets and biomarkers of tolerance, efficacy, and outcome. 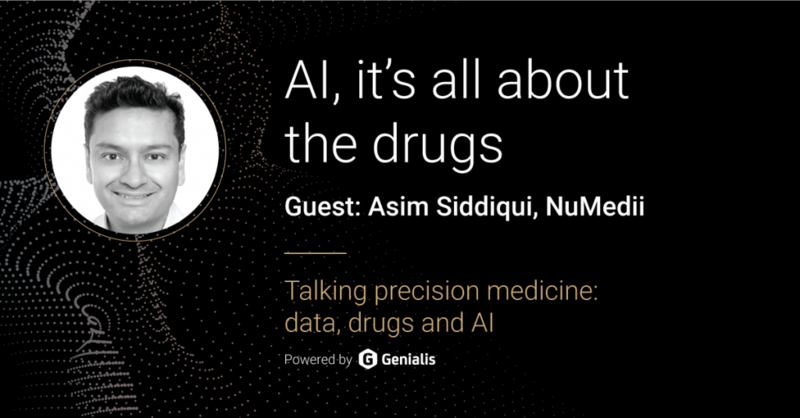 In this episode, we speak with Asim Siddiqui who is the CTO at NuMedii—a data driven drug discovery company. He has deep experience in computational biology, software engineering, next-generation sequencing, and cancer informatics, and is responsible for architecting and applying NuMedii’s AIDD (Artificial Intelligence for Drug Discovery) technology. If you have identified a particular drug that you think is going to have efficacy in a certain disease unless you can inform the bench scientist how you think that drug might be working is very hard for them to come up with the appropriate model to test that hypothesis. The public data is where you should start, at least catalog what is out there. At the end of the day it all comes down to is how good are you in the clinic and are you moving the needle in the clinic. Drug discovery, precision medicine, and diagnostics might be using a similar technology, but the developmental skills and application of the tech will be different. Having a human in the loop is really important when applying these technologies, and getting to a fully automated solution will be really challenging.